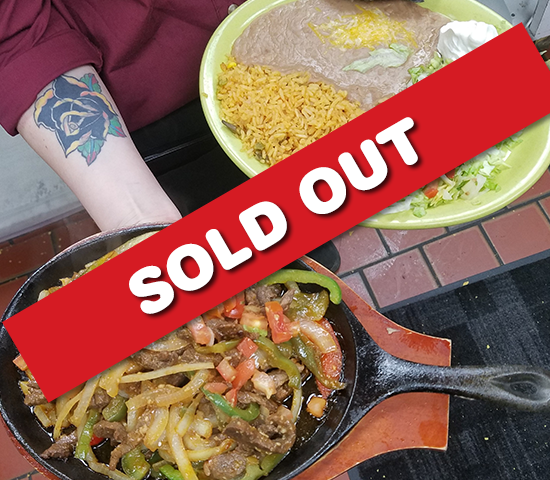 Experience the Taste of Mexico at Rapid City's Newest Authentic Mexican Restaurant for 50% OFF! Dine Well at Fiesta Tequila $20 Value for ONLY $10! Fiesta Tequila Mexican Restaurant offers a great Deal! Our food is authentic, very tasty and largely portioned. The spice levels are wonderful; mild, medium or hot! Friendly staff and affordable prices. Thank You! We appreciate your business. Visit us soon. Please print out voucher and redeem at Fiesta Tequila Mexican Restaurant in Rapid City.